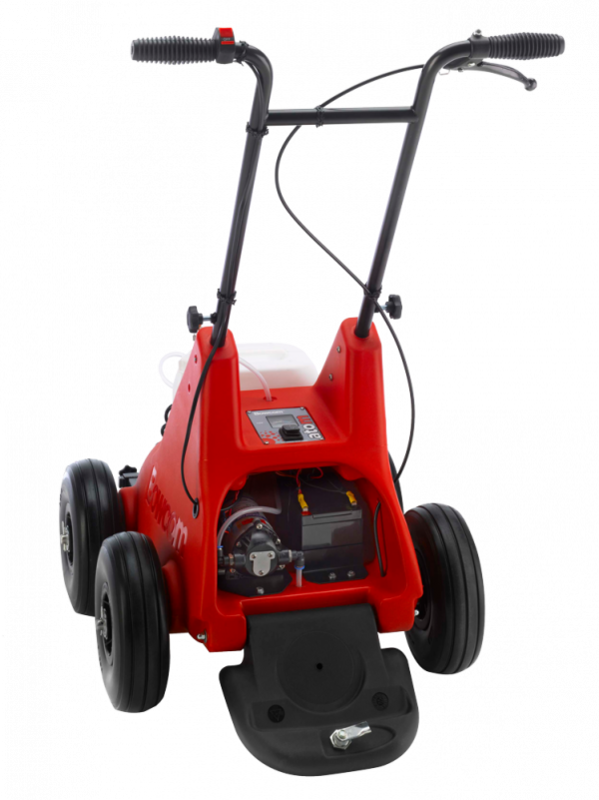 Precision, electric Low Volume marking machine. 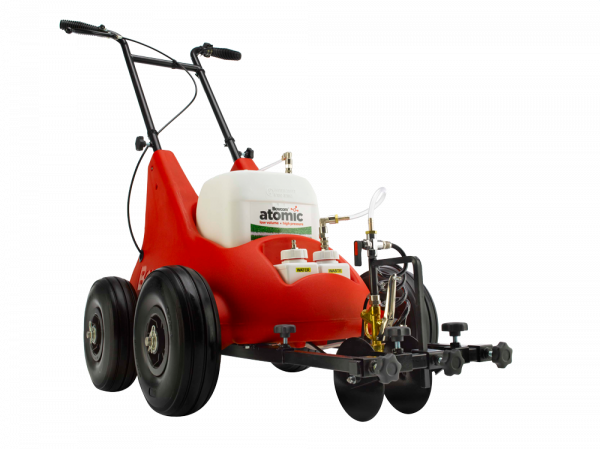 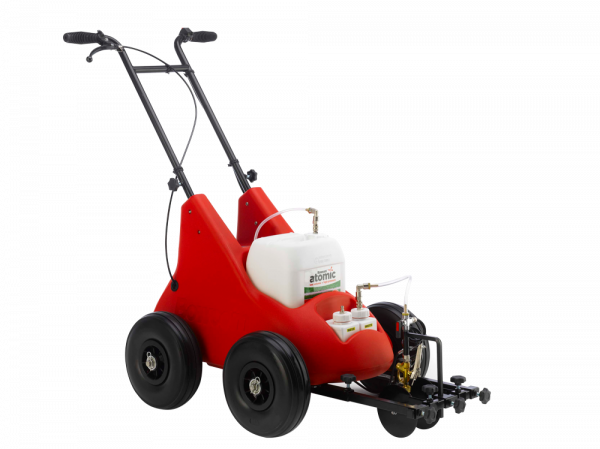 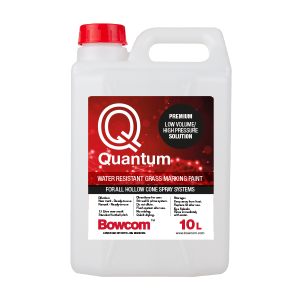 The Bowcom Atom line marking applicator offers flexible spray options for both the Bowcom Atomic & Quantum line marking paints, or traditional Bowcom line marking Concentrates if required. 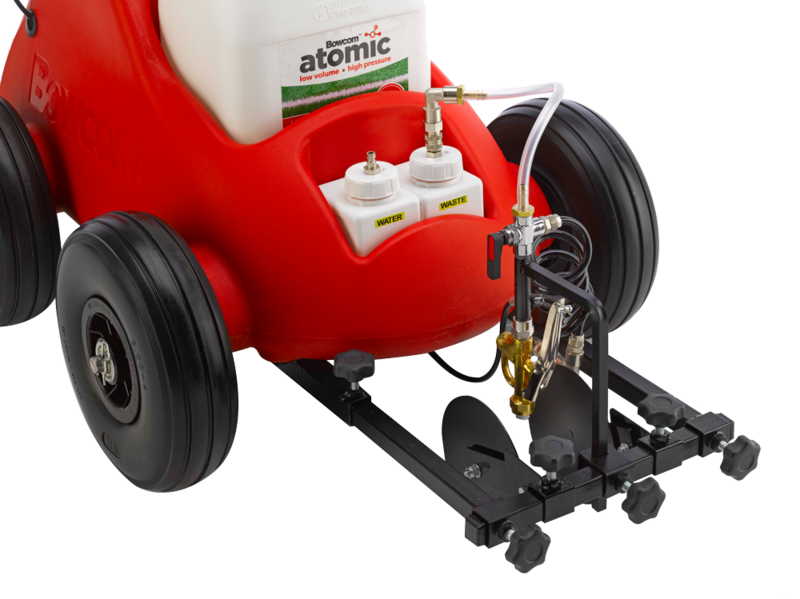 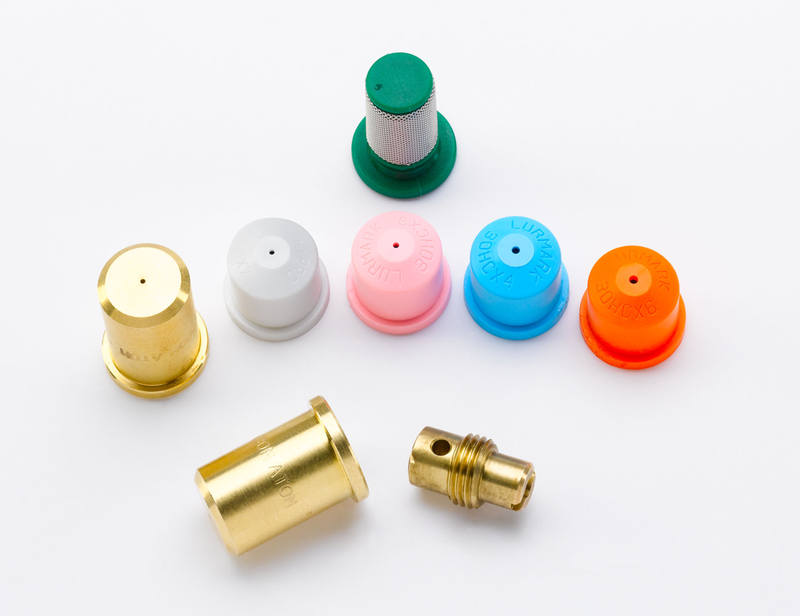 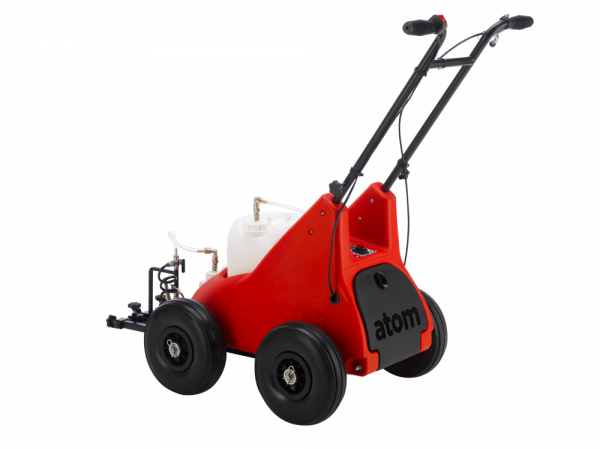 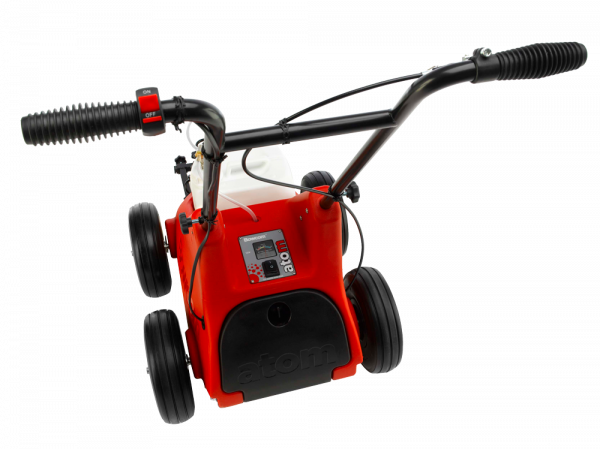 The Atom will line mark 9 pitches when using a single 10lt container, through the unique Bowcom brass 2-part hollow-cone nozzle.The Bowcom Atom line marking applicator will transport a 5lt or 10lt pail, offering total flexibilty when marking.